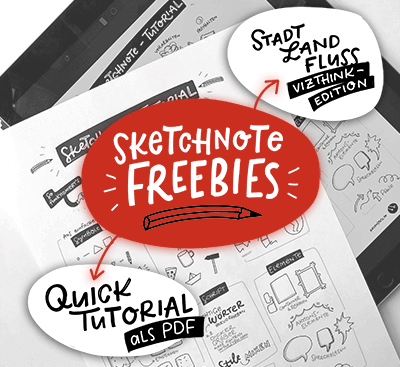 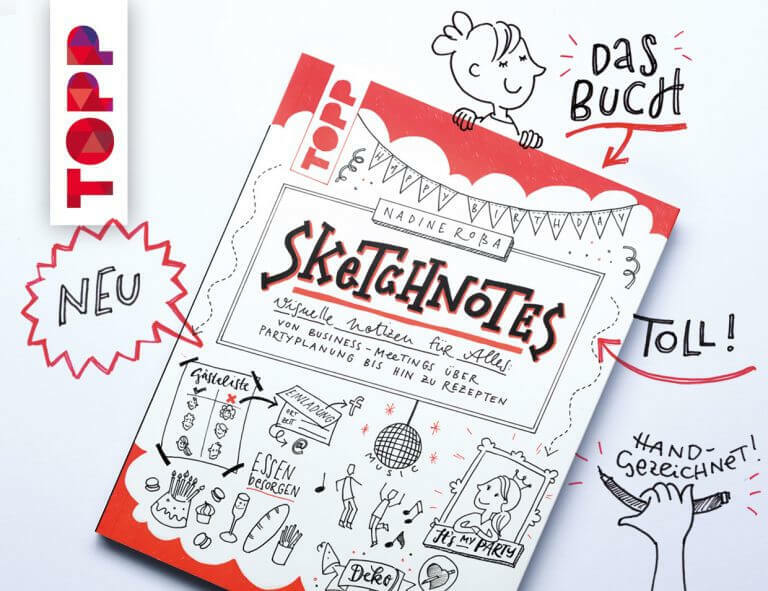 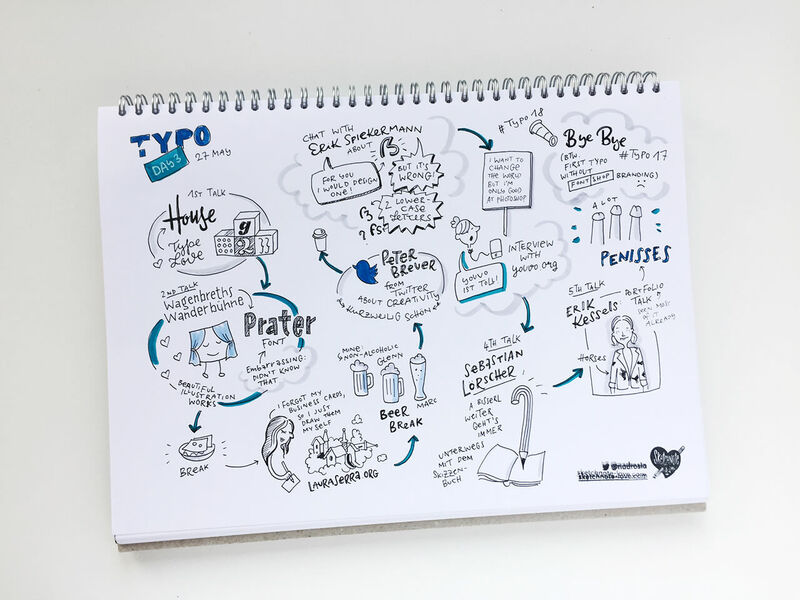 Sketchnotes are not only perfect for capturing talks on conferences but also to save memories in a visual way—sort of a visual diary. 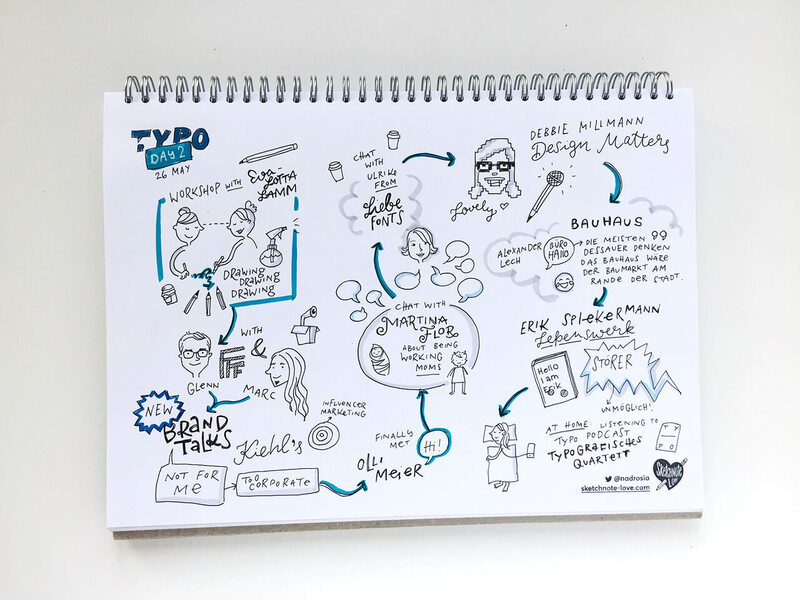 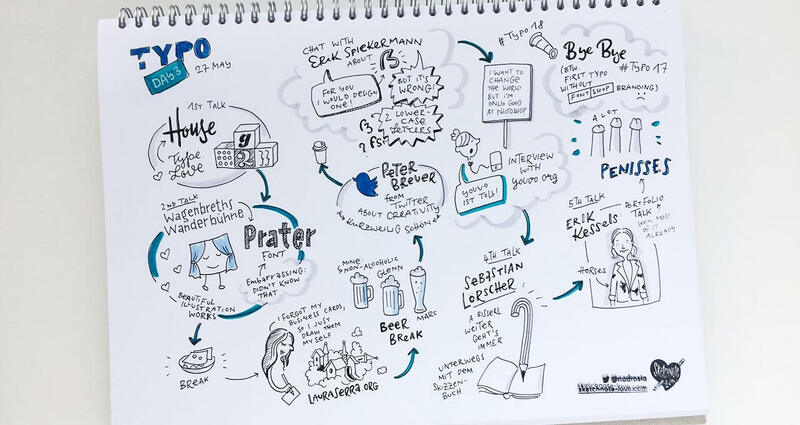 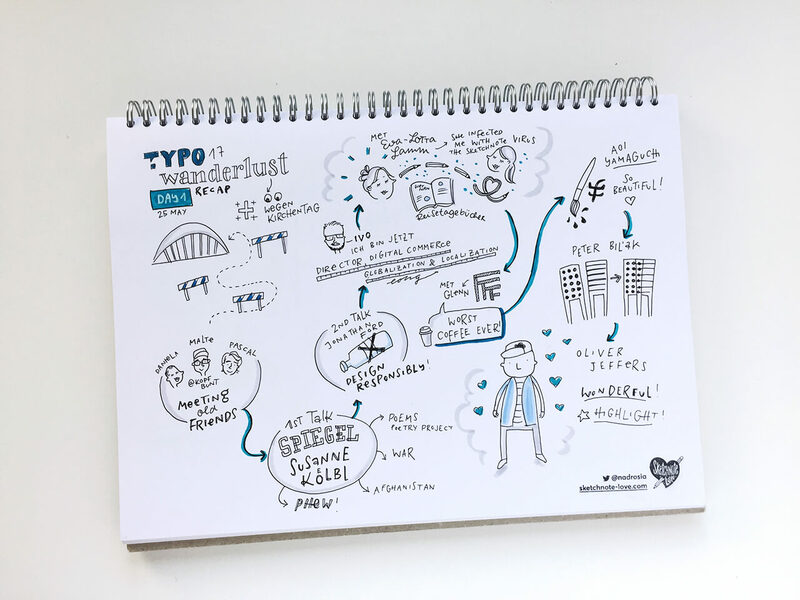 I used it to draw a personal recap of TYPO Berlin 2017 because there is so much more happening between talks on conferences. 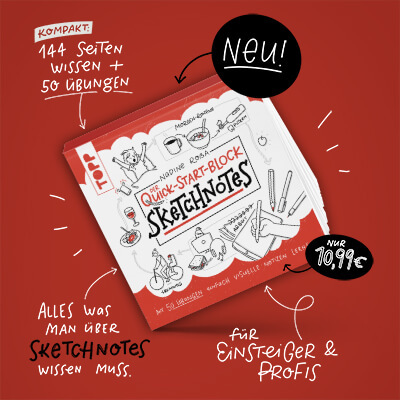 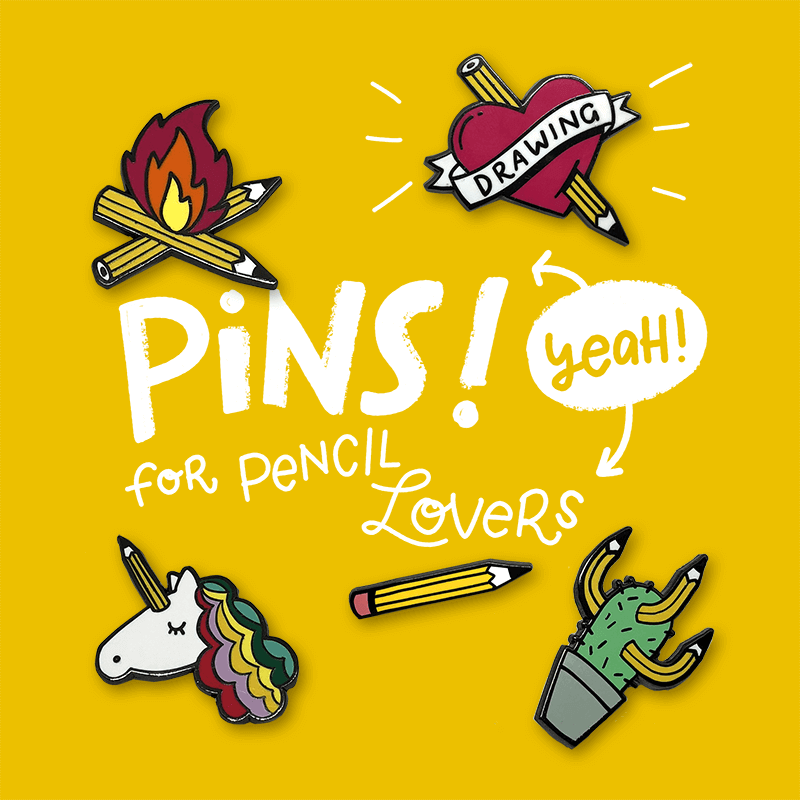 Featuring: Malte aka Kopfbunt, Pascal Fedorec, Ivo Gabrowitsch, Eva-Lotta Lamm, Glenn Garriock from FormFiftyFive, Marc Thiele from Beyond Tellerrand, Martina Flor, Ulrike Rausch from Liebe Fonts, Laura Serra, Erik Spiekermann and many more! 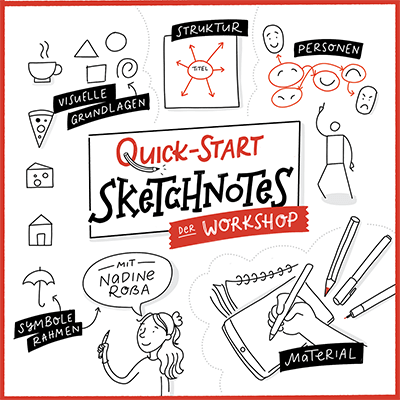 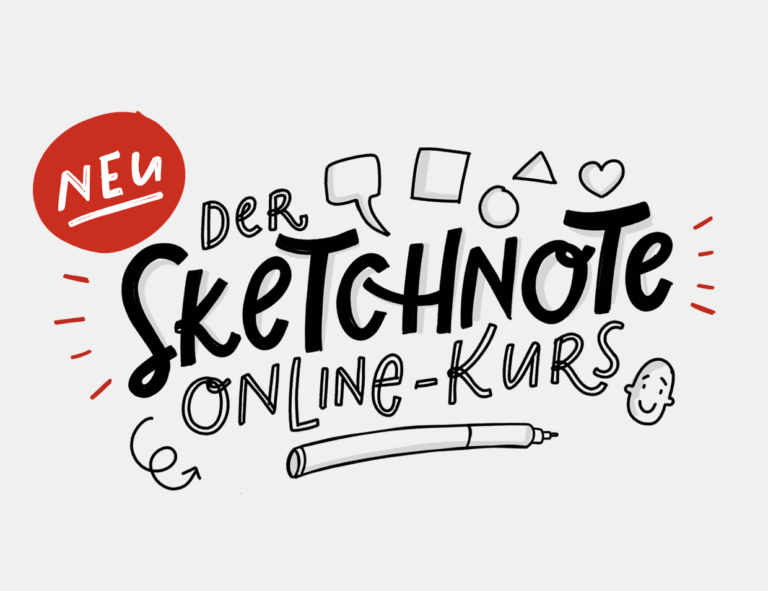 See the sketchnotes of the talks here.